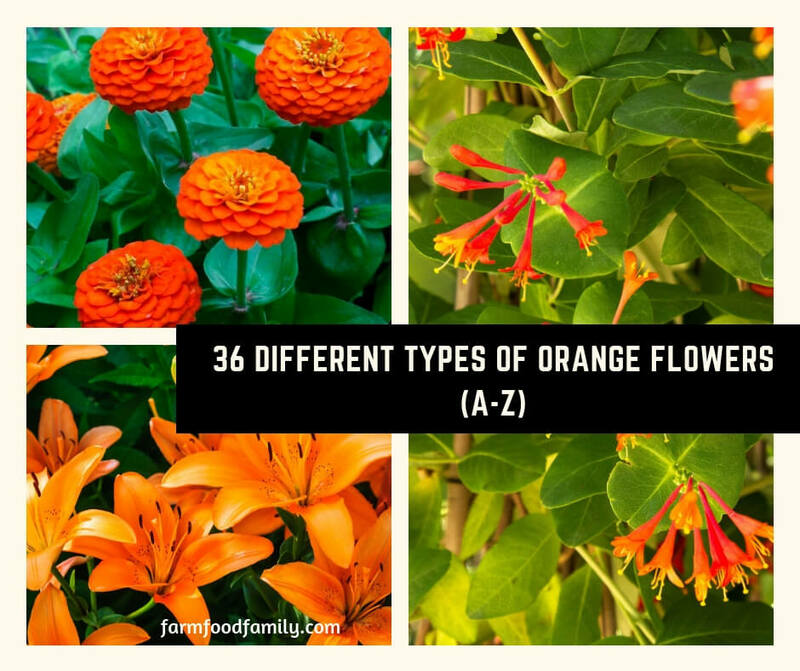 Below you will find 36 different types of Orange Flowers with photo and some highlight growing information. Medicinal uses: headaches, stomach, flatulence. Medicinal uses: treat menstrual pains. Medicinal uses: relieve and reduce pain, nerve pain, sedation, relieve insomnia and mild anxiety. Medicinal uses: treat cancer, strengthen the immune system, and improve eyesight. Medicinal uses: expectorant, cardiac poison, diuretic, emollient and resolvent. Medicinal uses: treat chest pain (angina), high blood pressure, type 2 diabetes, fever, cold, headache, dizziness, and swelling. Medicinal uses: treat coronary and nervous disorders. Blooms: mid summer through mid fall. Medicinal uses: medicinal tea for coughs, bronchitis, and inflammation. What is your Orange Flower? Would you like to add another one here? Share in the comments!